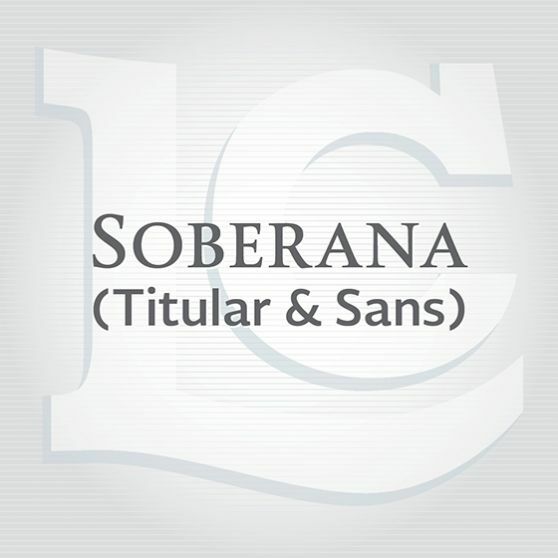 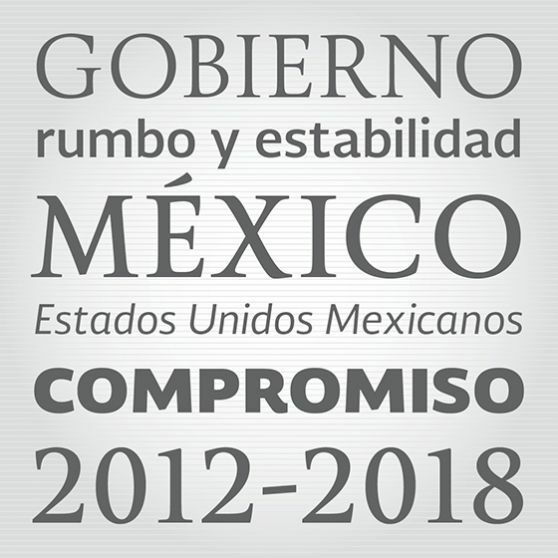 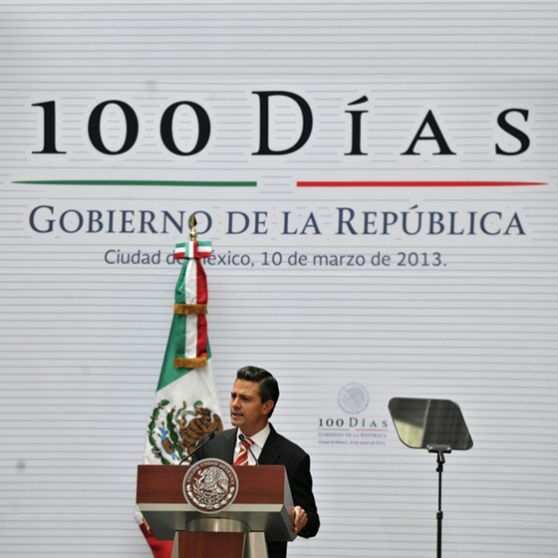 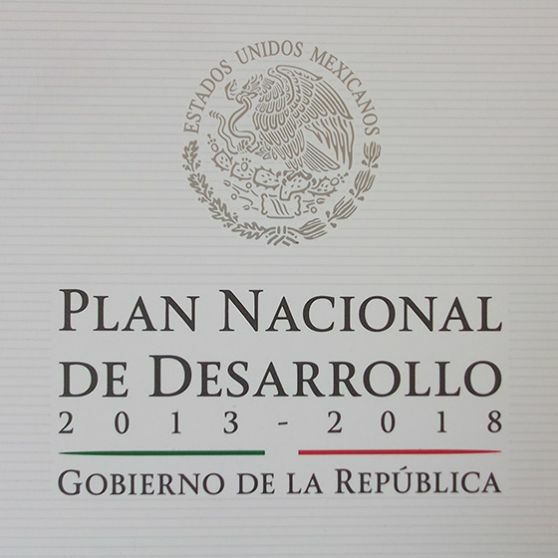 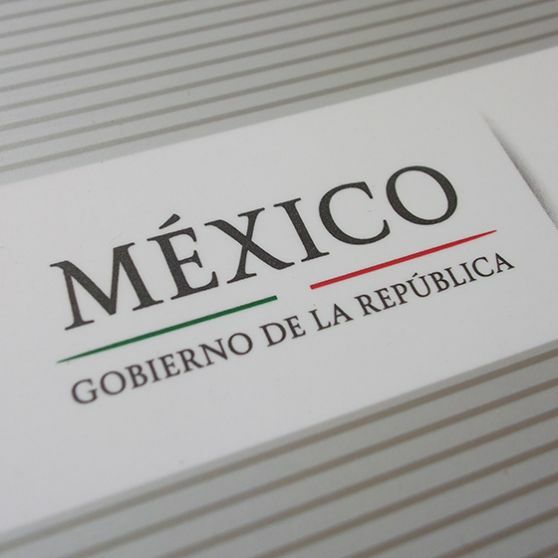 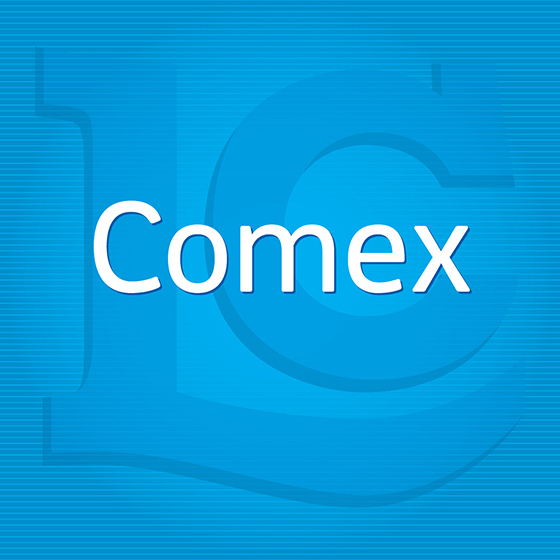 Soberana is a type family designed for the exclusive use of the Federal Government of Mexico during the 2012-2018 administration. 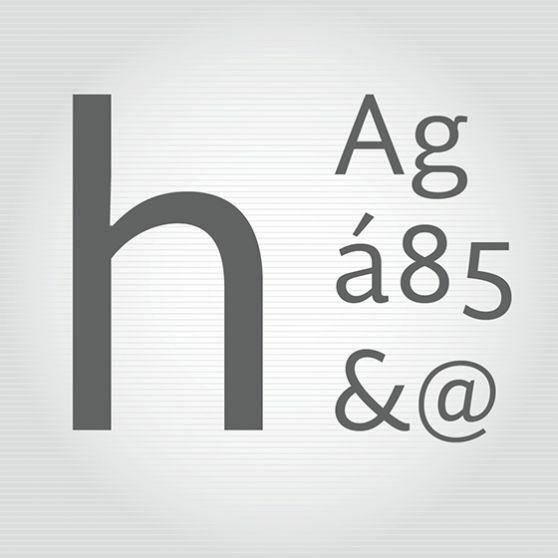 There are two sources of inspiration for this typeface: Roman inscriptions, and the direct and straightforward structures of contemporary sans serif families. 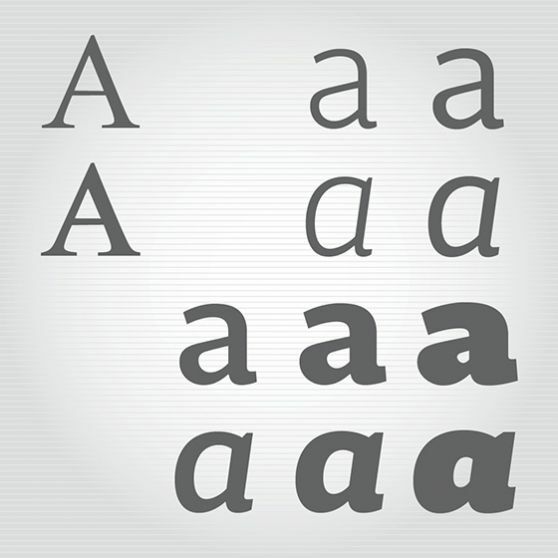 There are two versions: a serif for titles — called Titular — and a sans for body text. 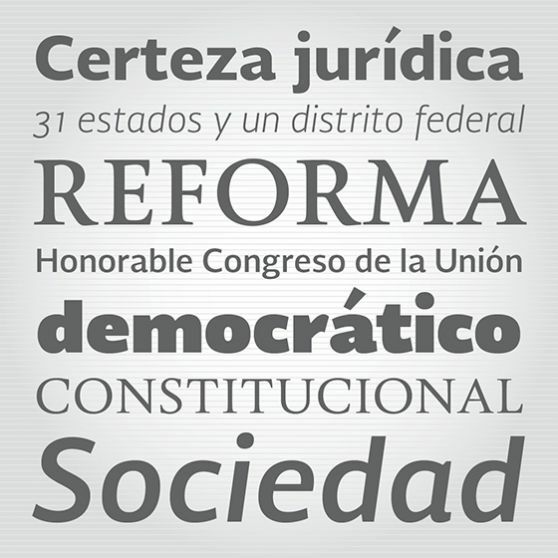 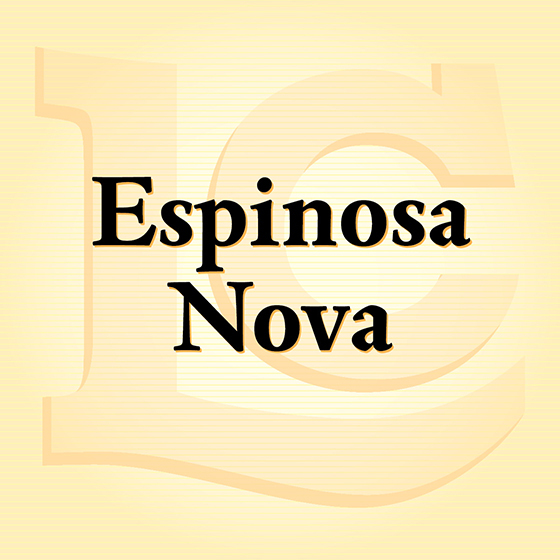 Soberana represents a new government initiative, its distinctness from previous governments and the values that characterize it: modernity, simplicity, and flexibility, without compromising institutional values or formality. The Soberana type family, along with the institutional identity developed by the agencies Bamf! 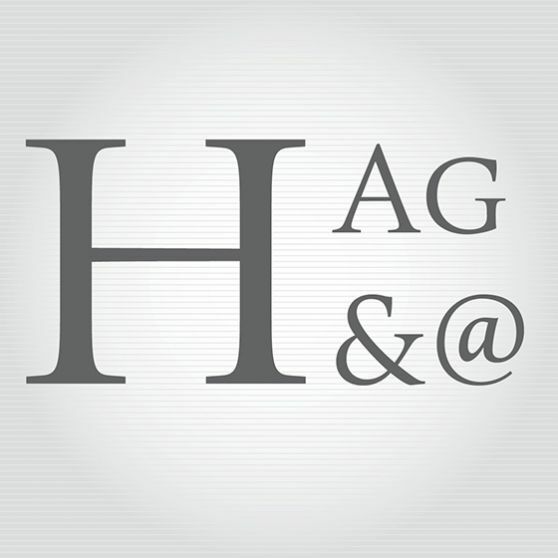 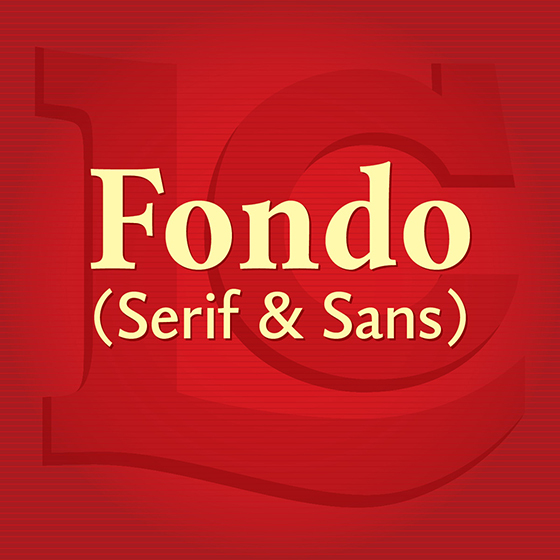 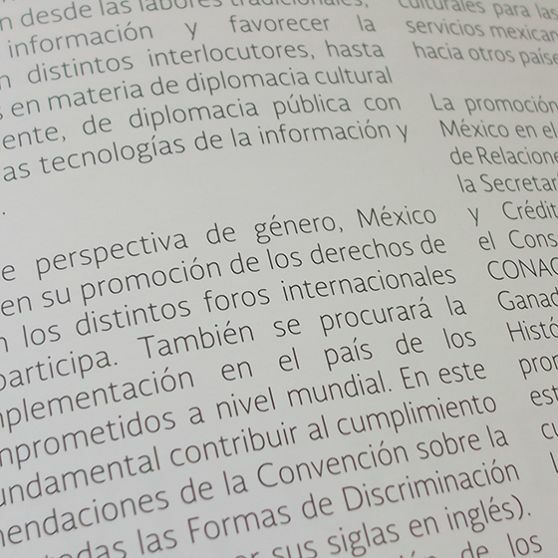 and Olabuenaga Chemistri, covers the complex requirements of federal communication, which renders the acquisition of other font licenses unnecessary.